Think you gotta have an InstaPot? Let’s begin by saying that Both the pressure cooker and the Instant Pot can be used to brown, saute, and cook under pressure. The controls for both are easy to use and understand. Both are easy to wash and care for. The regular Pressure Cookers like the Cuisinart, for example, come with a non-stick cooking pot. Clean up is really quick and easy. The Instant Pot has a stainless steel cooking pot. It’s still easy to clean, and a lot of people prefer the stainless steel. 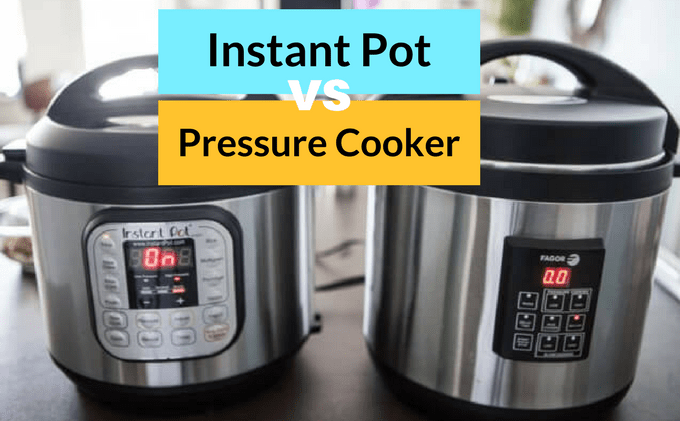 In this case, the Instant Pot has a slow cooker function. One thing to mention about the slow cooking in the Instant Pot is that you are not able to see through the lid. For some recipe or some cooks is really important being able to see the food that is being cooked through the glass lid. For this problem, the instant pot folks sell glass lids, so if saving space in your kitchen is important, you could easily ditch the slow cooker and only use the Instant Pot. Regular Pressure Cookers like the Cuisinart does not have a slow cooker function. A delay timer comes in handy when you want to make sure that your food is hot and ready for you when you get home. It allows you to plan well in advance. 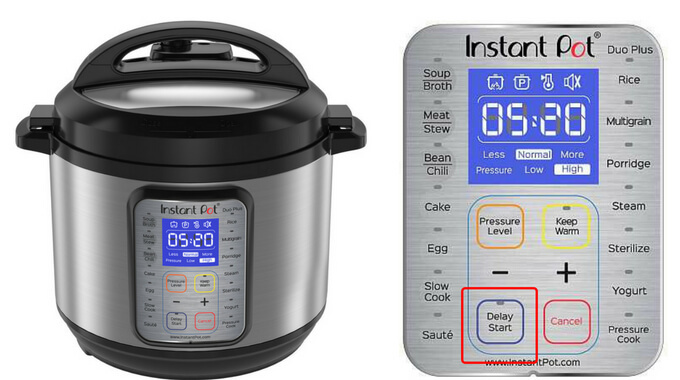 The delay timer on the Instant Pot is a function that most people fall in love with. It’s perfect for cooking quick foods like oatmeal. You can set it up at night and have it time it to be ready for breakfast. Oatmeal cooks better in the pressure cooker than it does in the slow cooker. The majority of normal Pressure Cookers do not come with the delay timer on it. 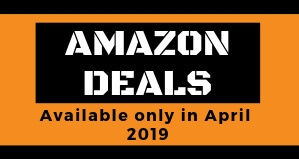 This depends on the capacity that you need for your household, regular pressure cookers and the Instant Pot models, come in different sizes such as 3 quarts, 6 quarts, 8 quarts and more depending on brands. 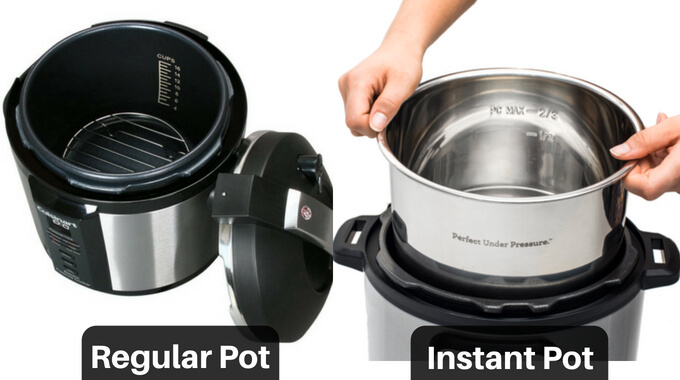 The 8 quarts is the biggest from Instant Pot and is quite big with a capacity for up to 8 people. On the Instant pot side the biggest (8-quarts) is not going to take up a whole lot of space but in smaller kitchens (like ours) your countertop space might feel a bit cramped. Regular pressure cookers don’t come with control panel but the modern electric pressure cookers all sport a straightforward and easy to understand panel that will help you to get the best from the cooker. You can select what you are cooking using the appropriately labeled buttons, set the time, and voila! You might also turn the steam release knob in the right position and/or empty/attach the condensation collector. The control panel may variate depending on the pressure cooker, in addition to the labels, the buttons are adorned with cute little icons that are in shape of the food or the cooking function that you wish to use. When it comes to cooking function the modern electric pressure cookers win again. What makes these multi-cookers so amazing is the fact that they can do so much. It’s the reason why the instant pot has a permanent place on our countertop. 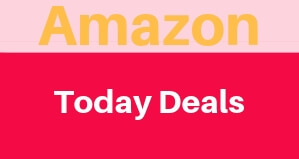 In our opinion, neither of these pressure cookers is going to break the bank. We would consider them to be mid-priced small kitchen appliances. But the definition of mid-price might vary depending on your budget. We think that they are priced competitively and worth the cost considering everything that they can do. the warranties may vary depending on the pressure cooker. Check here for the best pressure cooker in terms of price and warranty!